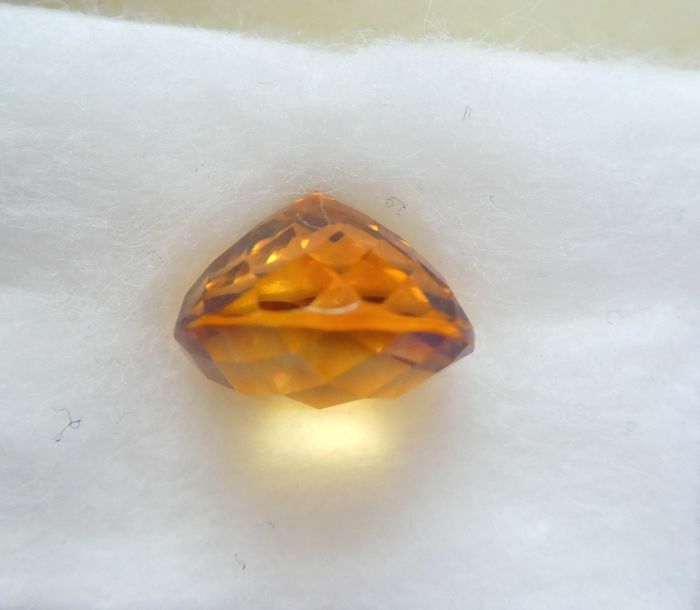 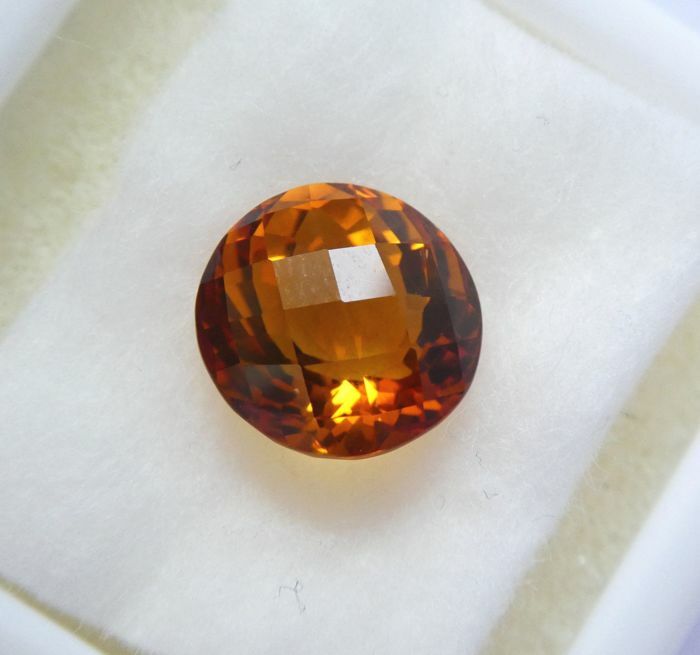 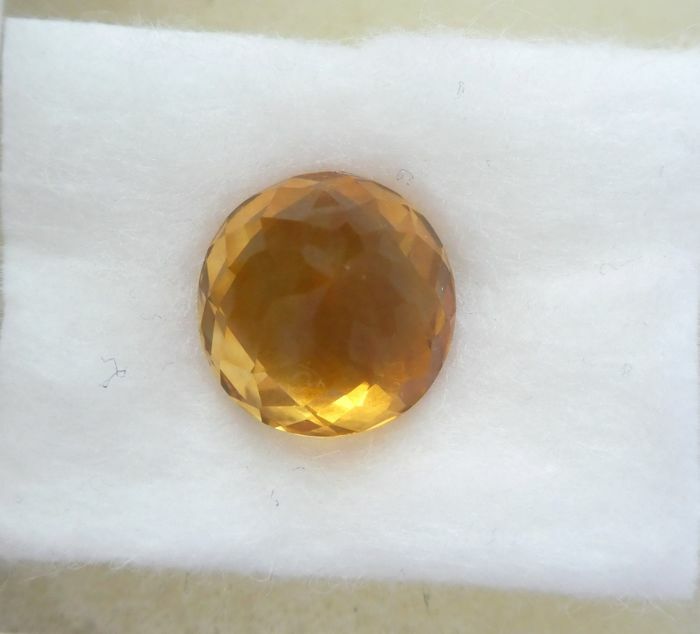 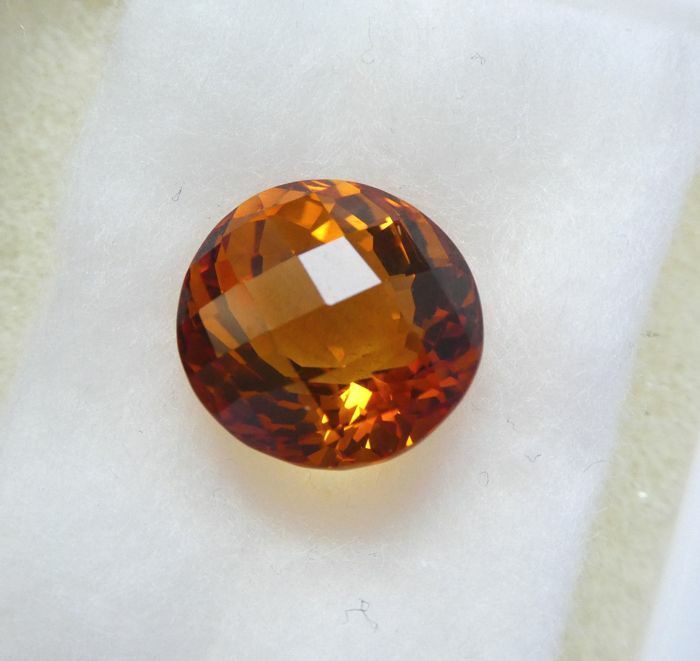 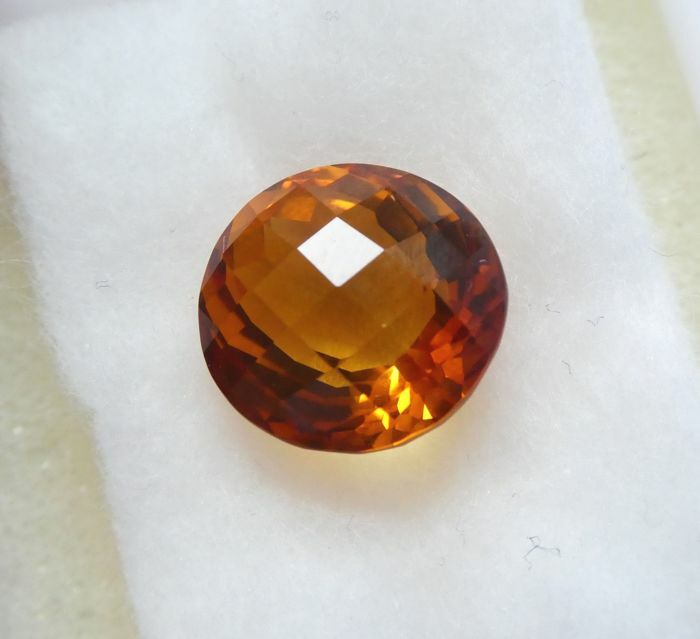 Treatment: This color of citrine is commonly induced by heating. 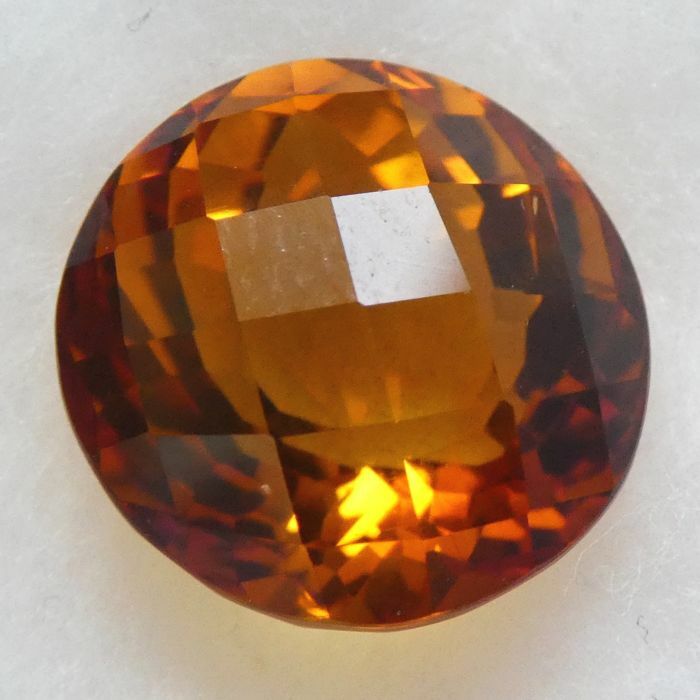 Wether or not this gemstone has been enhanced by heating cannot currently be detemrined. 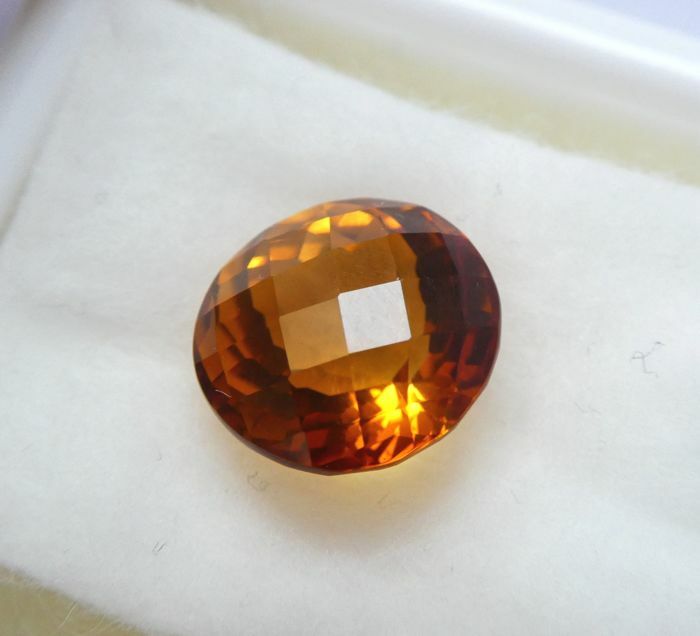 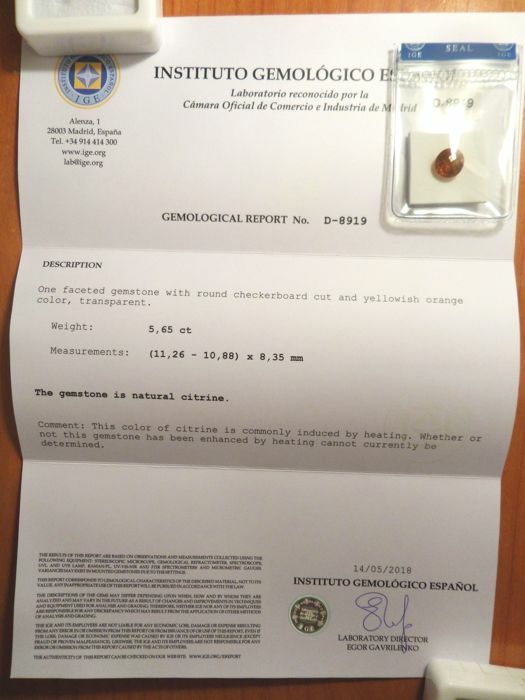 Origin: Brazil (this is the seller´s gemological opinion only, it is not mentioned on the report).